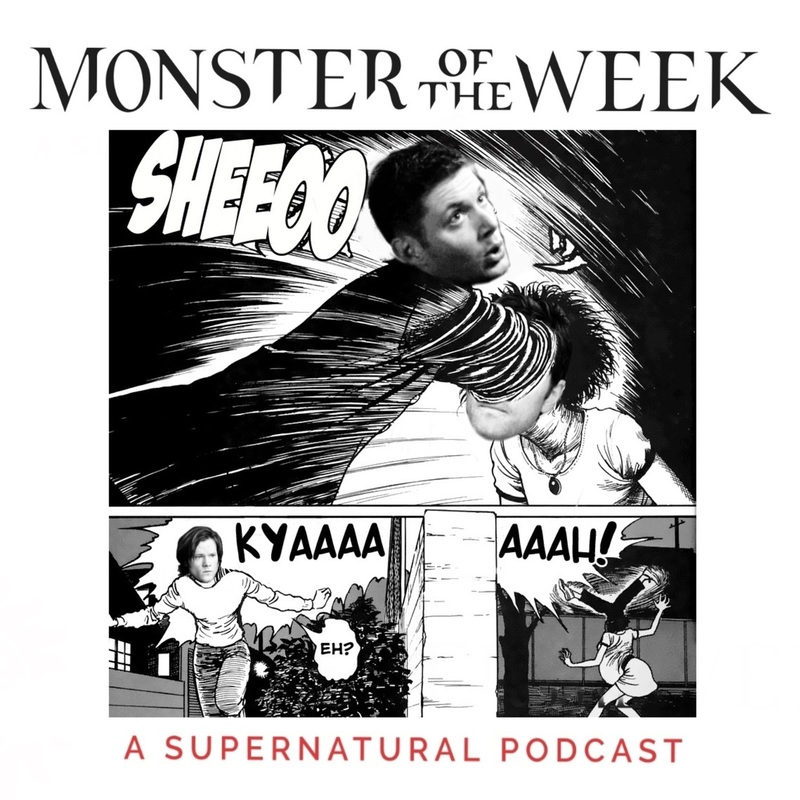 Monster Of The Week: A Supernatural Podcast Episode 66: ¡Marimar! Hey folks! This week we're covering S07E07: The Mentalists. It's an alright episode in which Sam and Dean reunite after their very short breakup (vol. 4) to investigate a series of murders. It's a good old fashioned ghost story, with a bunch of simmering hunk drama on the side. Enjoy! We're on Patreon! Check it out to join our Discord, where we talk about hunks all dang day.